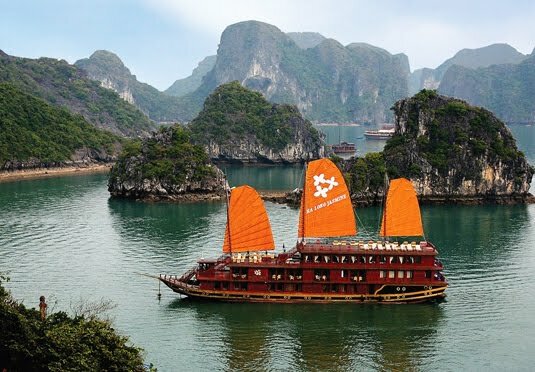 When you travel to Halong Bay, Scenic partner with the fantastic Au Co, so that you can make the most of your three days in this beautiful region. 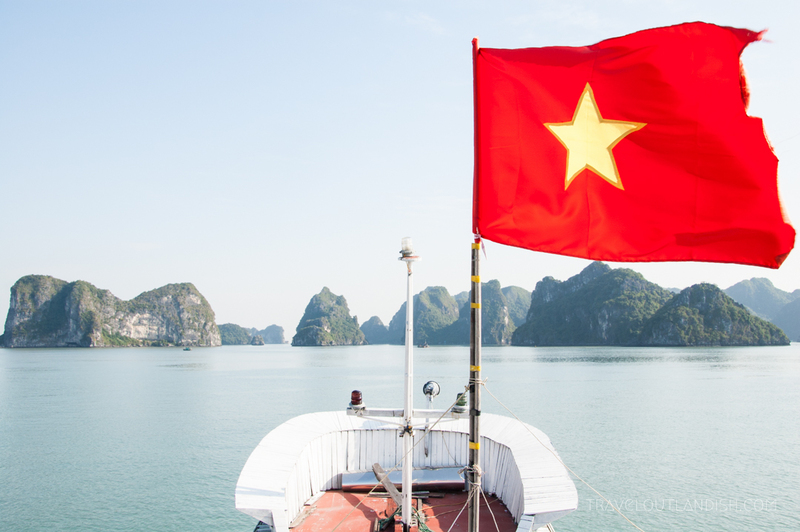 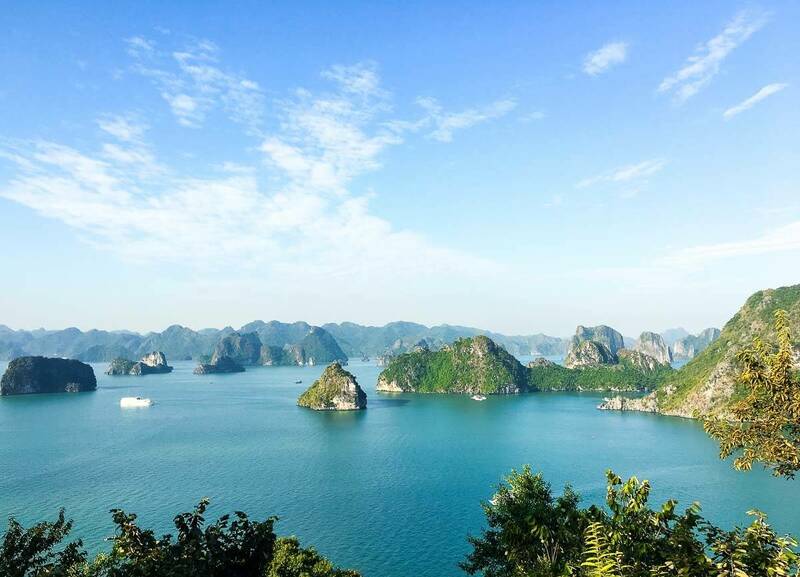 Discover Halong Bay during your private tour of Vietnam! 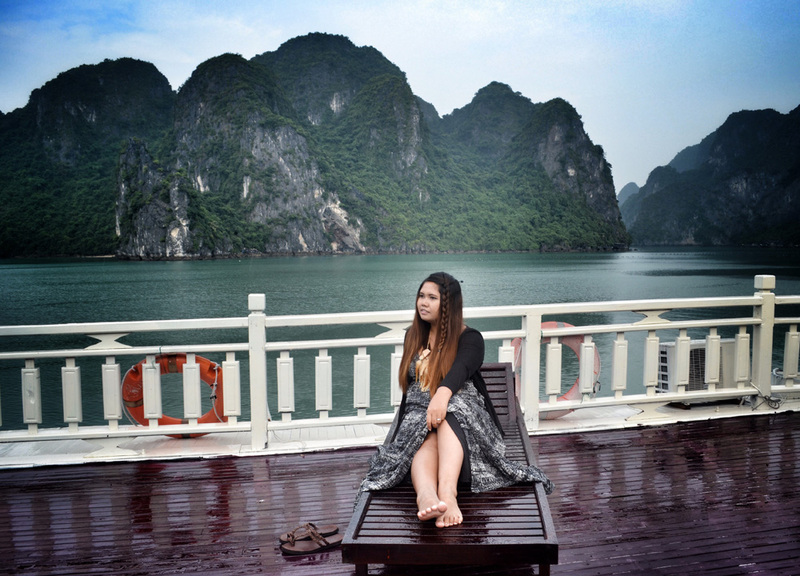 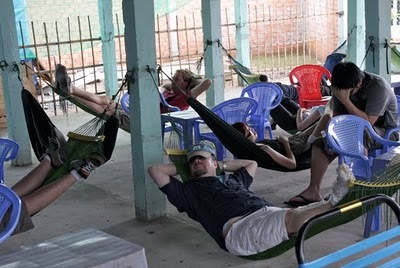 ➤ Receive Halong Bay Travel Tips from our experts.